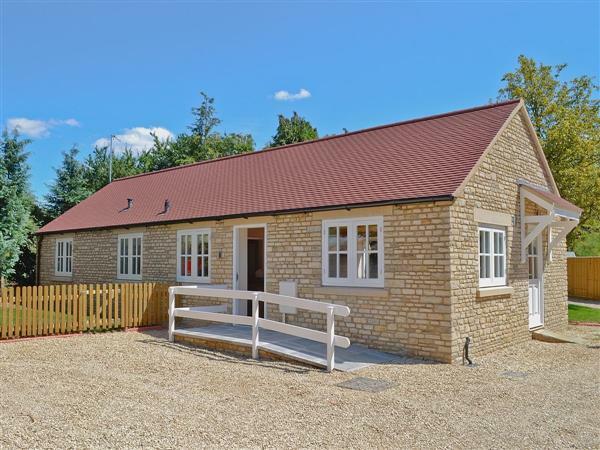 Bowles Cottage in Southrop, near Lechlade sleeps 5 people. Bowles Cottage in Southrop is a detached holiday cottage which lies on the edge of the village of Southrop, in the county of Gloucestershire. The village is skirted by the River Leach and is in an unspoilt Cotswolds location with many walks directly from the cottage to surrounding towns and villages, Bowles Cottage is a real delight to stay in. The characterful market towns of both Lechlade and Fairford are close by, with many quintessential Cotswold villages to explore including Bourton-on-the-Water and Stow-on-the-Wold, and plenty of sporting activities to indulge in including water sports, boating on the Thames, fishing, golf, walking and horse riding. Numerous museums are also nearby, such as the fascinating Pitt Rivers Museum in Oxford and the Ashmoleum with its Egyptian collection of mummies and other world treasures. Interesting days out can be had at many working farms and bird sanctuaries. The Cotswold Farm Park near Guiting Power specialises in rare breeds of animals and offers seasonal demonstrations include lambing, shearing and milking. Slimbridge Wetlands Centre is an internationally important reserve and home to the world’s largest collection of rare and exotic water birds. Only a short distance from the cottage is the Cotswold Wildlife Park. This 120-acre park is home to a collection of animals from all over the world, many of which are threatened or endangered species in the wild. Visitors will also find gardens, a café, an adventure playground and a narrow gauge railway. The shop, pub and restaurant are all 1½ miles away from Bowles Cottage. Ramp access. All on ground floor: Living/dining room/kitchen. 3 bedrooms: 2 double (one 5ft), 1 single. Bathroom with bath, shower cubicle and toilet. Wide doorways throughout property. 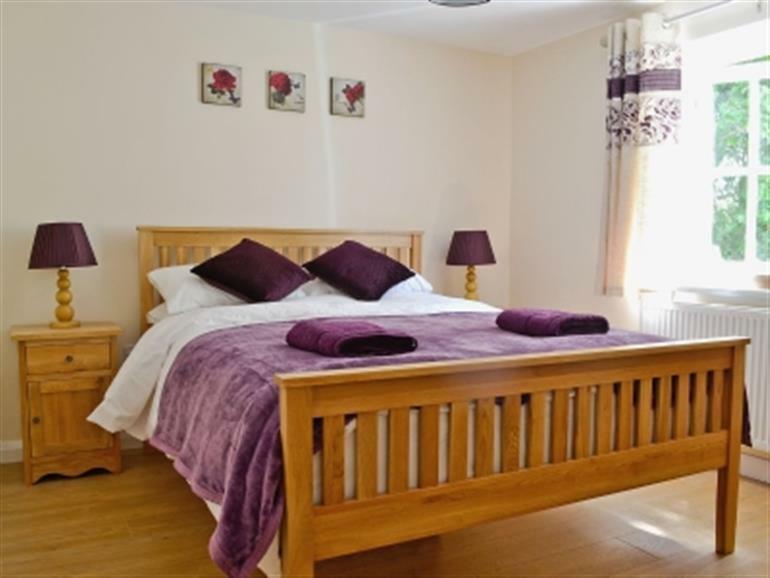 Electric central heating, electricity, bed linen and towels included. DVD. iPad/music system. Electric cooker. Microwave. Washing machine. Dishwasher. Wi-Fi. Enclosed garden with sitting-out area and furniture. Parking (2 cars). Pets free of charge. No smoking. Holidays at Bowles Cottage in Southrop run from Holidays run from Friday to Friday. For a better idea of where Bowles Cottage is, you can see Bowles Cottage on the map below. Bowles Cottage is in Gloucestershire; should you be on the lookout for a special offer, you can find all the special offers in Gloucestershire. It's always worth checking to see what is on offer at the moment. Do you want to holiday near Bowles Cottage (30339), you can see other cottages within 25 miles of Bowles Cottage; have a look to find your perfect holiday location.